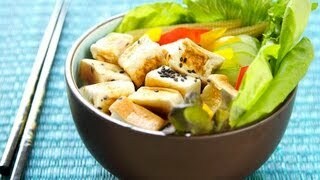 I eat these as an evening snack in stead of breakfast. Crunchy, sweet and just right. This is a tasty cereal with a decent protein amount. It tastes similar to Cheerios, slightly sweeter. The single portion bags are a very generous amount. I mix part of a bag with Cheerios, add diced dried fruit, some nuts and eat! Please contact us to submit your review for Protein Cereal French Vanilla (6 ct) Kay&#39;s Naturals. 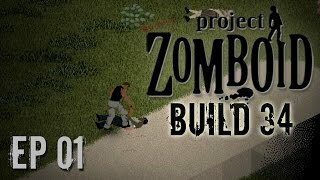 Project Zomboid Build 34 | Ep 1 | Nutrition | Let's Play! Genenieve lost an amazing amount of weight on Dr. tabor&#39;s slim and beautiful diet.